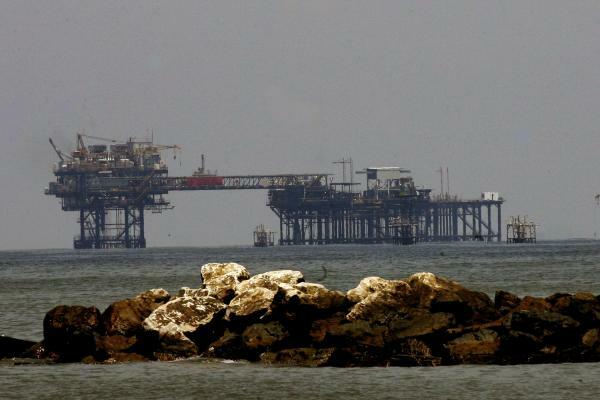 Aug. 16 (UPI) — Results from a U.S. auction for drilling rights in the Gulf of Mexico showed companies are willing to spend again, but expectations were low, experts said. An auction Wednesday for rights to drill into the U.S. waters of the Gulf of Mexico secured $ 178.1 million in high bids from 29 different companies. That’s an increase of 43 percent from the last lease sale in March. William Turner, a research analyst at consultant group Wood Mackenzie, said less acreage was on the auction block and the industry didn’t get an incentive from lower royalty rates like they wanted so expectations were low. “However, with an increase in competitive bids and dollar amount from the last round, companies demonstrated their continued confidence in the region,” he said in a research note emailed to UPI. “While not a barn burner, Lease Sale 251 tops the previous Gulf sale in terms of increased participation, increased competition for offerings, and bid amounts,” he said in a statement. Among the winners were Norwegian energy company Equinor and U.S. supermajor Exxon Mobil, which placed big bets on remote acreage in the Gulf of Mexico. Hess Corp., meanwhile, put down $ 24.9 million for a site close to one of BP’s existing platforms, though that block is near an exploration area that’s so far been dry. Elsewhere, an article in Politico published Wednesday suggests energy sector representatives are lobbying aggressively to Florida lawmakers to get them to open up their coast to drillers. U.S. Sen. Bill Nelson, D-Fla., a long-time opponent of more offshore drilling, said that, with space and military programs centered on Florida’s waters, better federal oversight was expected. In a statement emailed to UPI, Nelson, who is fighting for his senate seat, said the industry is moving to upset years of precedent in Florida’s waters. Tagged auction, expectations, from, Good, Offshore, results, U.S.